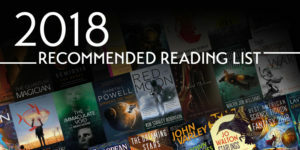 I am thrilled to announce that Half-Witch was picked for the Locus Recommended Reading List for 2018. Go, litel boke! Thanks for letting me know, Juliet!